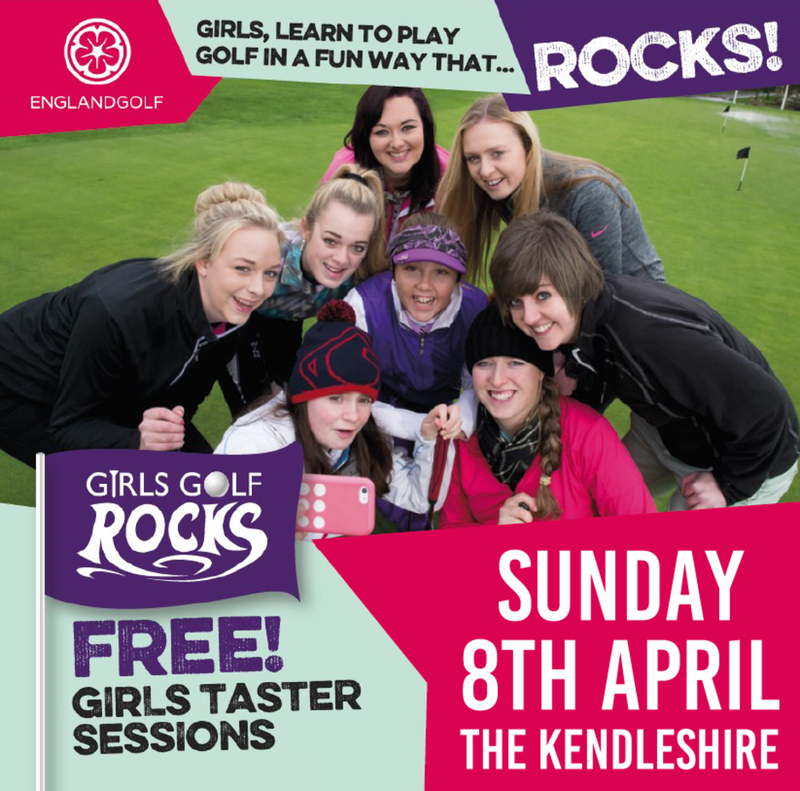 Join us on Sunday 8th April for a FREE and fun golf taster session, designed just for girls (ages 3-18). All equipment will be provided, and all abilities are welcomed. There will be a follow-on course available for all those who enjoyed the day. Spaces for this course are limited and will be available on a first-come, first-served basis. The course will cost £14 and comes with a free golf club (worth £20)! Please complete the form below to join us for the FREE taster session, and one of our team will be in touch to confirm your place.